We are so grateful to our tenants that give us feedback on our building and staff, as is helps to continue growing a comfortable home for our current and future residents. 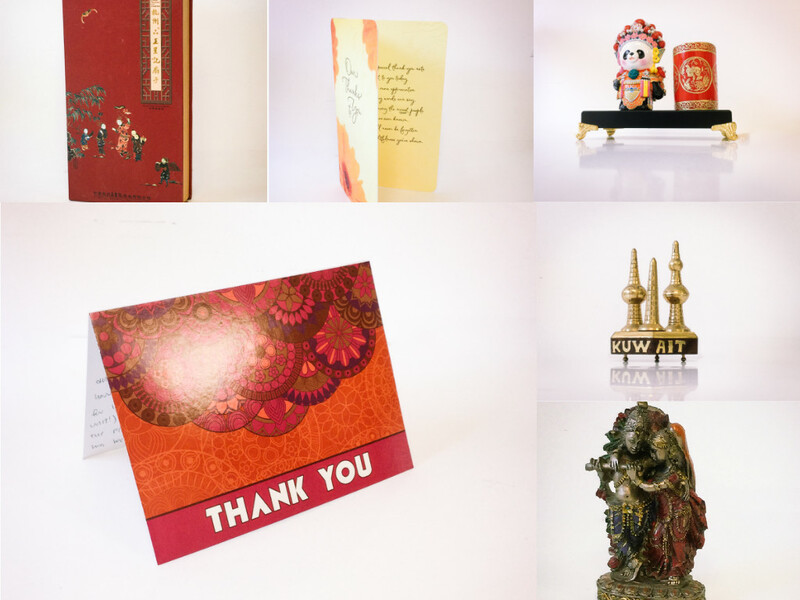 Come into our office and check out the diverse array of gifts we’ve received from current and past residents! Tell us what you think about our building, staff, or anything else on your mind!